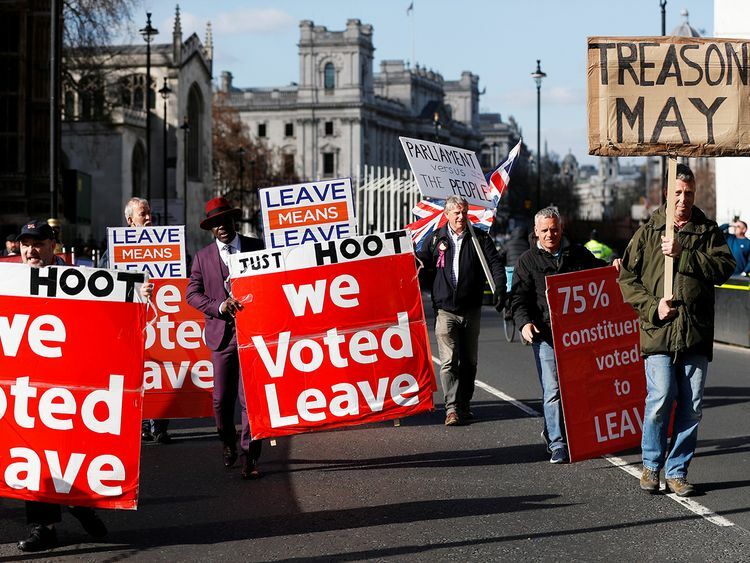 Almost three years after Britons voted to leave the EU, the date and terms of its departure are up in the air. 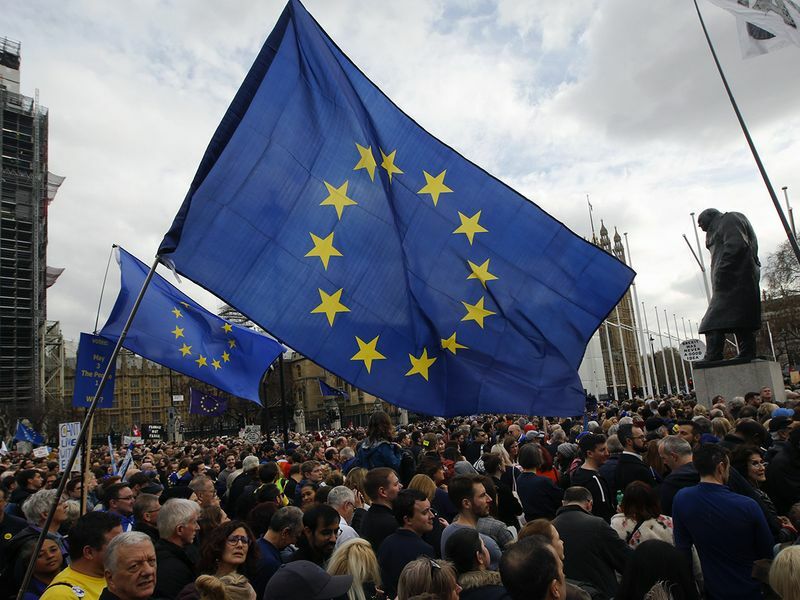 Last week the EU granted Britain a delay to the scheduled March 29 exit date, saying that if Parliament approved the proposed divorce deal, the UK would leave the EU on May 22. If not, the government has until April 12 to tell the 27 remaining EU countries what it plans to do — leave without a deal, cancel Brexit or chart a path to a new option.